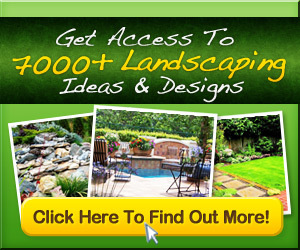 The Pond and Garden Depot offers a wide range of products for the yard and landscape specializing in products for garden ponds and water features. A DIY pond would make any backyard into a relaxing oasis! I especially love the space saving tips and tricks to create a waterfall or water feature for semi-natural filtration. Instructions on how to make this easy Bubble Fountain for your backyard or porch. Attractive Catchment – this would work for a recirculating system (water feature) or at he bottom of a downspout (swale).